A good cup of Asam Boi should be sweet but sour enough to make you purse your lips as it tingles its way down to your belly. A delicious concoction of sour, sweet and zesty, this drink is made with the juice from whole calamansi limes mixed with dried plums that have been preserved with salt and sugar, and topped off with a pinch of salt to really bring the flavours together. It’s delicious and one of my personal favourites! Served chilled over ice, this green-hued drink is a great aid to digestion, and is sure to perk you up on a hot, dull day. Refreshing and delicious, it’s no wonder this drink is a hit with Malaysians! We headed down to Asian Taste where they serve up authentic Asian style cuisine revolving mainly around local dishes. 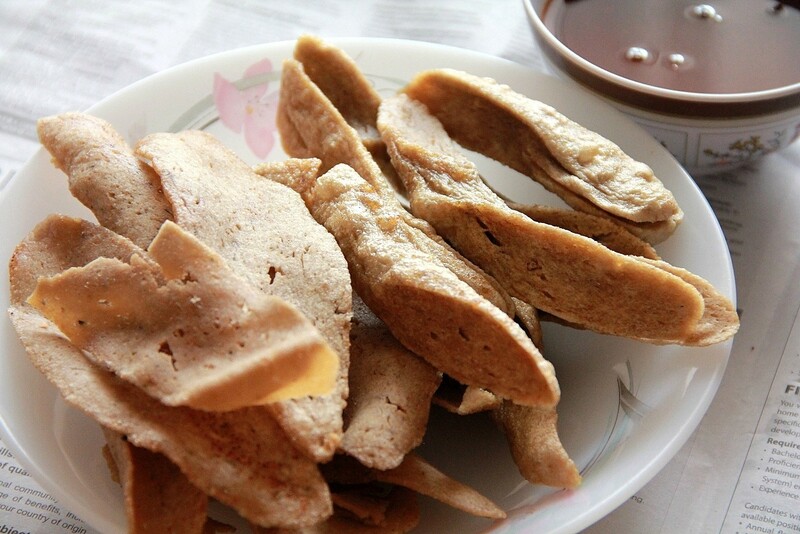 With Keropok Lekor: These traditional Malay style fritters are made from fish paste, and are crispy on the outside and chewy on the inside. Usually served with a sweet chilli sauce on the side, this is a favorite snack of locals. The sweet zest of the Asam Boi is great for washing down the Keropok Lekor and really cuts through the fishy taste from the fritters that lingers in your mouth, and cleans your palate for another bite. Great stuff! 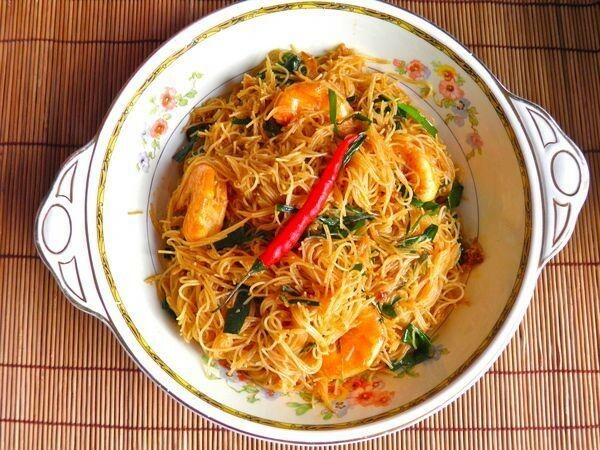 With Mee Hoon Goreng: Asam Boi works really well with this dish of stir-fried rice vermicelli noodles. The sour freshness of the drink really helps to cut through the oil of the dish, and this combination goes especially well if you order this dish spicy. Next on, we made our way to Cars Kitchen which cooks up an array of both local as well as western dishes. 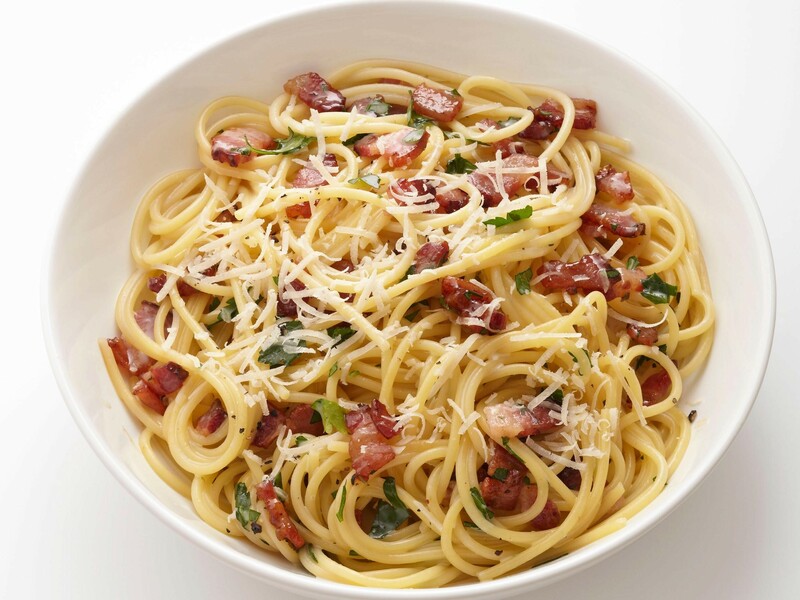 With Carbonara: This lime-y beverage seems to be a hit with richer foods! While this “east meets west” combination of Carbonara and Asam Boi might seem odd to some, they actually go surprisingly well together. Sweet and sour, the Asam Boi is great for washing down the pasta, and does a great job at cutting through the thick cream sauce. A delicious combination indeed! 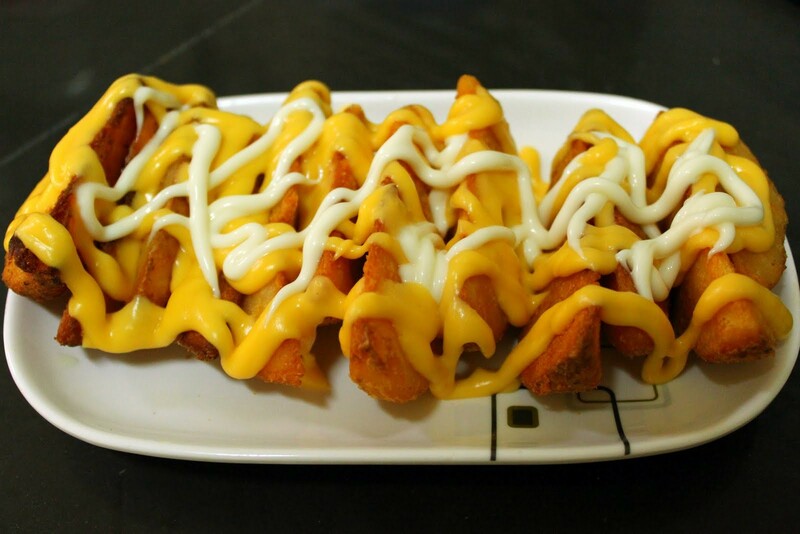 With Cheese Wedges: Crispy on the outside and fluffy on the inside, these wedges have a little extra yumminess with a cheesy sauce on the top. The mix of cheese and the sour plum might not be everyone’s favorite, but we really dig it! The lime in the Asam Boi is great to refresh the palate before going back for seconds and thirds. *This article features images from Lifestyle Asia, The Smart Local, Food Network and daridapurkecah.blogspot.sg.